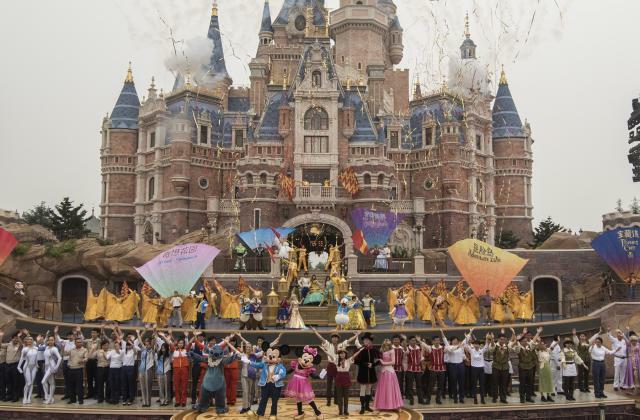 For those looking to set sail for an adventure at Shanghai Disney Resort this spring, be ready for exciting new offerings blooming all over Disney’s newest theme park. 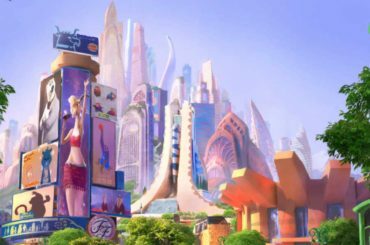 The spring season will include the highly anticipated opening of the park’s seventh land, Pixar Toy Story Land where you can enjoy new attractions and entertainment featuring Buzz, Woody and all of their Toy Story friends. To make it easier to visit again and again the park is now offering a new Spring-Summer Seasonal Pass. 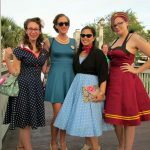 The Seasonal Pass is the perfect way for guests to experience all of the new offerings across the resort and immerse themselves in the natural beauty of spring in a unique Disney environment. 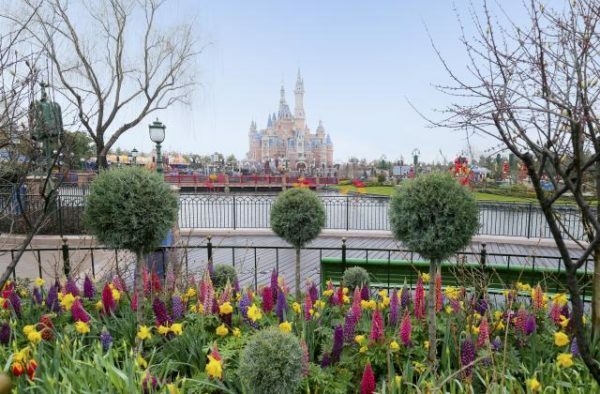 The brand new Spring-Summer Seasonal Pass will allow one to enjoy all the seasonal surprises with multiple entries to Shanghai Disneyland from March 16 to July 31, 2018, subject to a few restrictions. Three options are available for purchase including Any Day passes, Weekday passes and Sunday passes, with special early bird rates starting today and special renewal prices for 2016 or 2017 pass holders. As an added bonus, the new Spring-Summer Seasonal Pass holders will be among the first ever official guests to experience the delightful new world of fun and imagination at Pixar Toy Story Land, the seventh themed land at Shanghai Disneyland, which opens on April 26, 2018. The new pass holders will have more than three months to visit and explore the theme park’s newest attractions featuring Woody, Slinky Dog, Rex and all of their Toy Story pals. 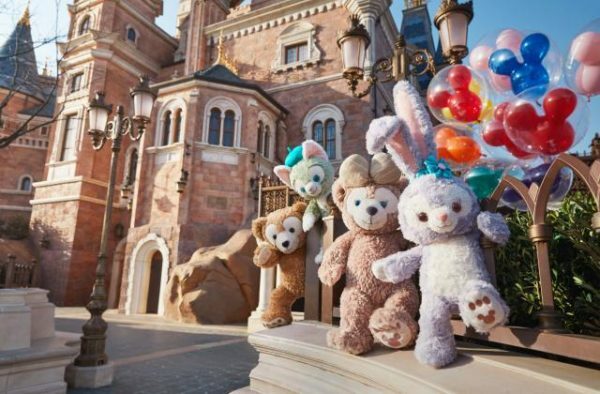 Some egg-stra special festivities will include a fun egg expedition that builds on the popular egg scavenger hunt from last spring at Shanghai Disney Resort. The large sculpted eggs from Gardens of Imagination and Disneytown will return once again – now with brand new eggs decorated as Duffy and friends. And to celebrate the opening of the new Pixar Toy Story Land, extra-special eggs featuring the Toy Story characters will be there for guests to discover and snap photos with. 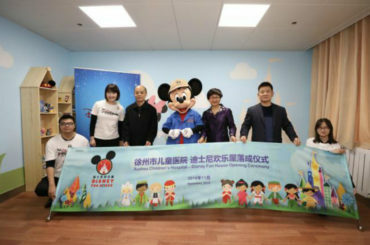 What’s more, guests staying at the resort hotels will have the chance to experience nature- friendly additions to their stays, including environmentally themed activities in the children’s play room at Toy Story Hotel, and a refreshing morning nature walk around the flora-and- fauna-rich Wishing Star Park adjacent to Shanghai Disneyland Hotel.